Our company offers tow truck in Florida that is built upon reliability and integrity. 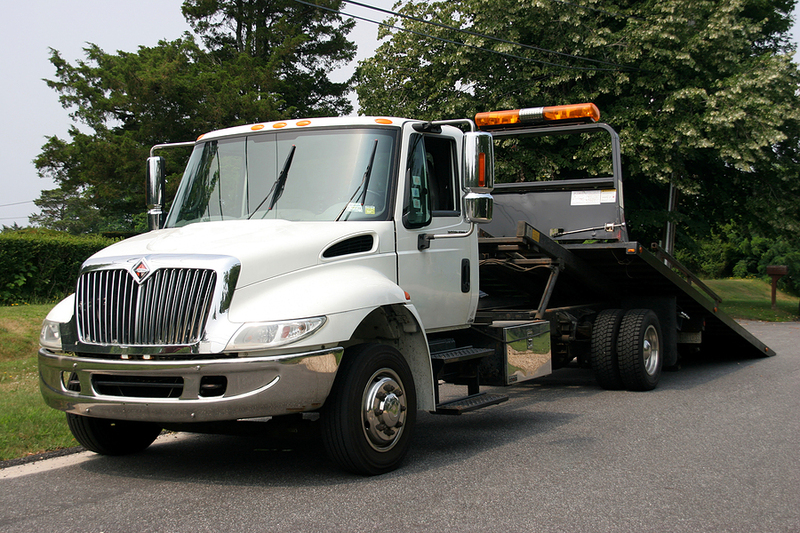 We manage to be flexible in providing the tow truck services to meet the needs of our clients. With our dedication to providing tow truck service to our customers, we can just be the best tow truck service provider to ask for help. We are fully insured, bonded and licensed in Florida. Since we stick to deliver professional and fast service at affordable rates, we are ready to tow a vehicle in Florida. We specialize in providing flatbed towing in Florida. This is a safer and easier way to get your car across the state or just several blocks away. Our technicians have years of skills and hard work that allow them to do the towing job perfectly. The best thing about us is that we treat every vehicle with the highest level of the care. Thus, you can expect for the towing to be really the best. 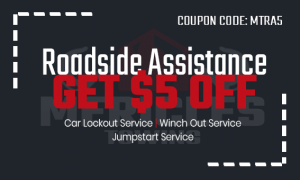 We will save you the money and trouble of waiting to reach a towing representative. If you want us to provide professional flatbed tow truck service, we are the best company for you! We have our dispatchers and drivers ready to provide a medium duty tow truck service in Florida. You are guaranteed of our team to solve your recovery and towing issues. We will really get you back on the road efficiently and quickly with our medium duty towing services. For a damage-free towing, call us at Mericles Towing with our trained and courteous drivers. We will promise to you only friendly and fast service twenty-four hours a week. Our professional operators will operate medium duty equipments the best way they can. 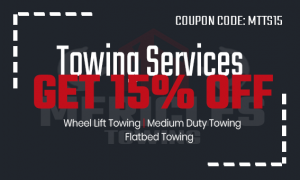 You need to depend on our effective, friendly and quick towing services. You will appreciate us because of our effort for a specific situation. At Mericles Towing, we have a huge fleet of trucks that are reliable and that are ready to use provide light duty towing assistance anytime and anywhere within Florida area. You only need to let us know about the light-duty towing situation for us to provide a serviceable and damage-free towing service. Our team of towing experts can get your car out of a difficult situation. Call us for assistance twenty-four hours a week! Our wheel lift tow truck can get your vehicle out of any situation. If it has damaged axels or damaged ball joints, we will also find ways to give out a solution for it. You’ll even appreciate us more because of our excellent tow truck in Florida solution to your issue. That is why there is no need to depend on any other companies than us. Call us now at Mericles Towing for your wheel lift towing needs!